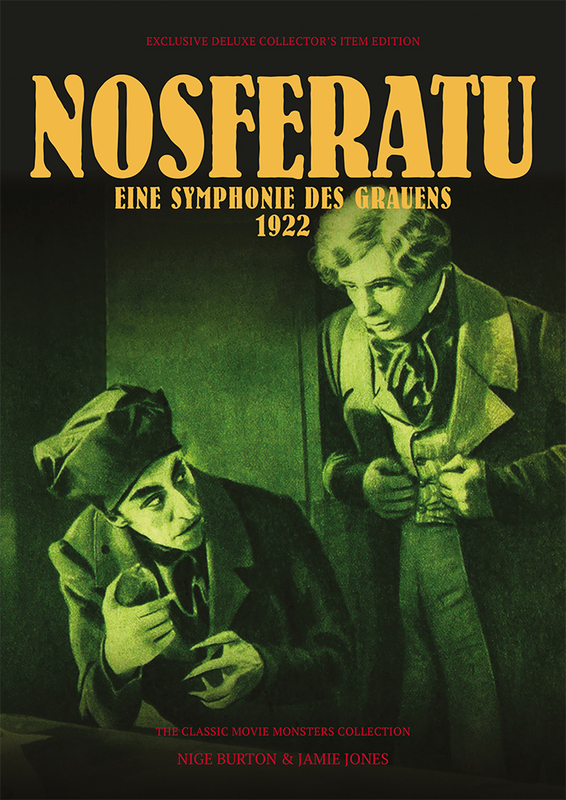 The Nosferatu Ultimate Guide Hardback is the strictly limited premium edition of this title (just 25 copies worldwide) and comes signed by both authors in a presentation box with a FREE set of postcards and certificate of authenticity! Though controversial in its day for its unauthorised use of Bram Stoker’s story Dracula, F W Murnau’s 1922 expressionist nightmare Nosferatu remains a powerful piece of filmmaking. Our hardback Ultimate Guide to this silent horror classic explores the creation and legacy of one of cinema’s all-time favourite vampire films. Produced in full colour and designed with the beautiful attention to detail you’ve come to expect, our Nosferatu hardcover guide is the perfect companion piece to the movie. It’s packed with images, artwork, information and trivia which will place you right at the sinister heart of this beloved motion picture. 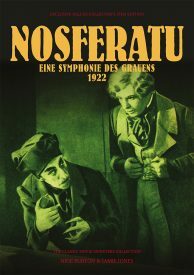 Biographies of the cast and crew, from Murnau himself to stars Max Schreck, Gustav von Wangenheim and cinematographer Fritz Arno Wagner, shine a fresh light on the people who brought Count Orlok’s shadow-haunted horror tale to life, while a range of articles examines the impact that Nosferatu had on horror cinema and filmmaking more widely. So come with us as we walk the eerie streets of Wisborg, and take a fresh look at a turning point in horror cinema. Just like the movie itself, this is a Nosferatu hardback guide you can’t afford to ignore! This hardback edition is limited to 25 copies, each signed by both authors in a presentation box. The book nestles in sumptuous black tissue and comes accompanied by a FREE set of postcards and a numbered certificate of authenticity. 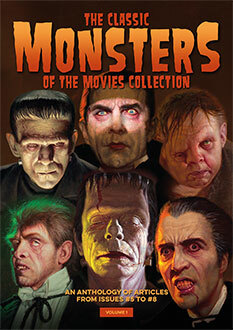 As a fan of this classic silent black and white film, classic monsters knows how to pack a punch into a book. Nosferatu went through hell and back just to be seen in the light of today. From suing to possibly destroying the film off the charts, and other problems. It’s one movie I watch every October.